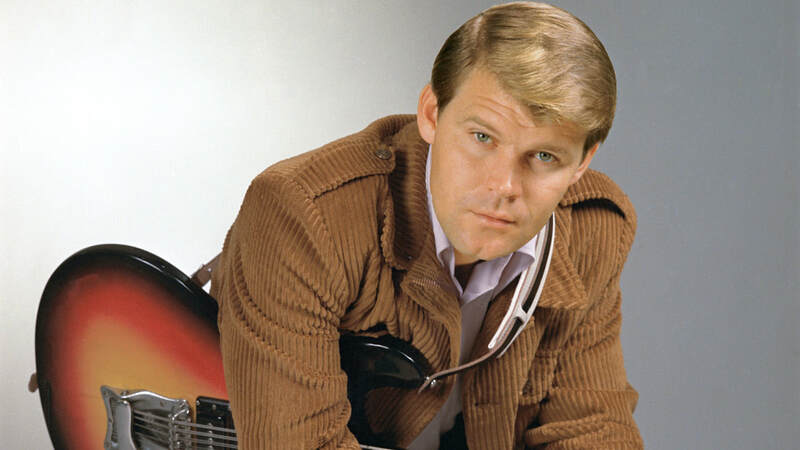 August 8, 2017 - The legendary singer and guitarist, Glen Travis Campbell, died at the age of 81, following his long and courageous battle with Alzheimer’s disease. The videos below, document the final, public, part of this difficult journey for him and his family. We offer a fond look back at a true music legend. He lovingly entertained us and unwittingly educated us. Donations can be made to the Glen Campbell Memorial Fund at BrightFocus Foundation, which will support Alzheimer’s research and education. BrightFocus drives innovative research worldwide and promotes awareness to defeat Alzheimer’s. All contributions are tax-deductible.